Shock and vibration can add to back stress during forklift operation. 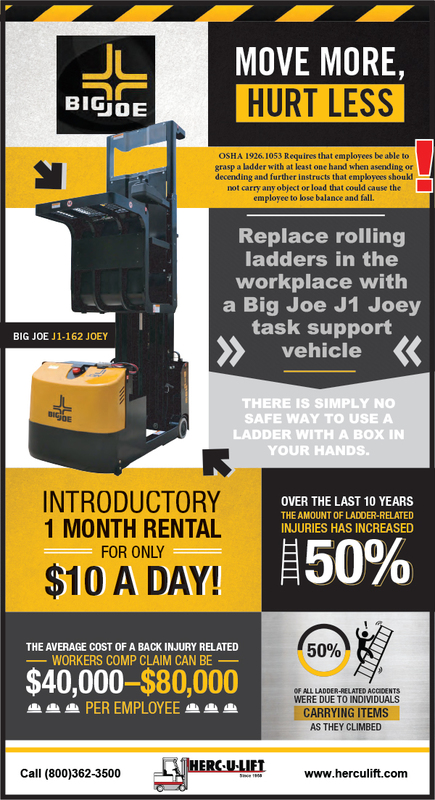 Maximize productivity by helping to reduce operator fatigue and discomfort with a new forklift seat. 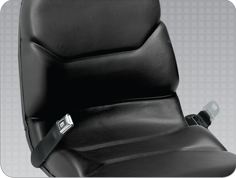 Herculift offers a variety of seats, replacement seat belts, and adjustors to meet all of your seating needs.